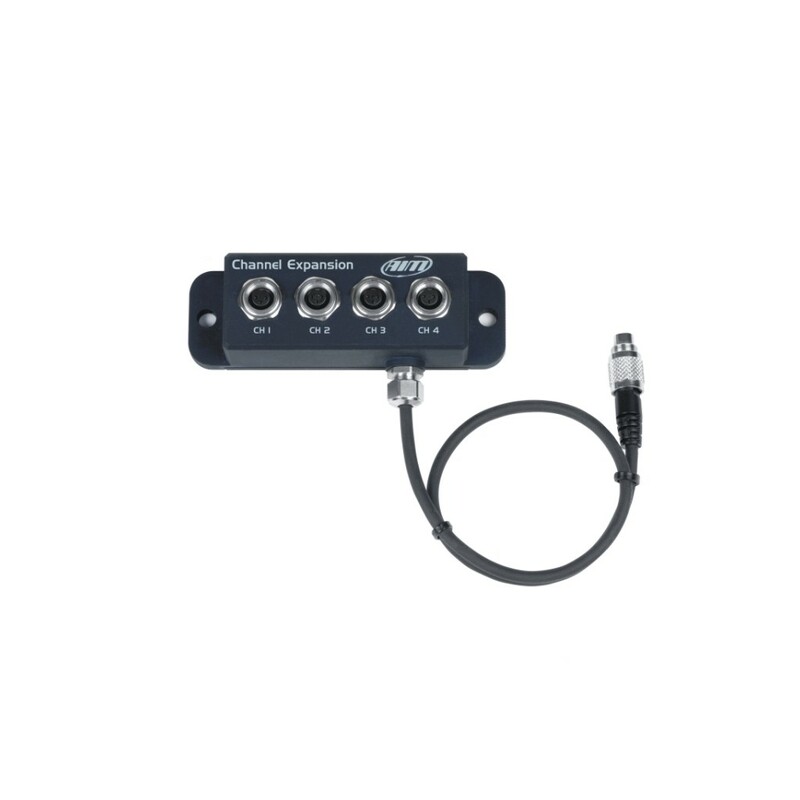 This compact CAN device provides virtually endless data acquisition system expansion options. 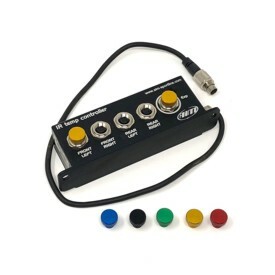 Channel Expansion hub adds up to four freely configurable analog (or two digital and two analog) channels without occupying or modifying any of the existing system channels. More Channel Expansions can be connected to create a network. AiM network can support up to 16 expansion modules like GPS Module, Channel Expansion, TC Hub etc.